Professional manufacturer and sales team promise a satisfying cooperation. 1.Conductor:all aluminum alloy,2.Standard:ASTM B399/B399M-2004,3.Used for Overhead transmission. 1.ACAR conductor Aluinum Conductor Aluminum Alloy Reinforced,2. specifications: B-230, B-398, B-524. 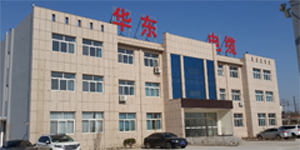 Huadong Cable Group is a hi-tech, engineering group. 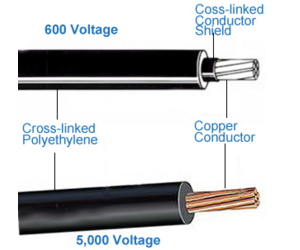 We are specialized in the research,development,and production of 1/35 kv mv cable,0.6/1kv pvc/xlpe power cable, and all kinds of armoured power cable, NFC 33-209 abc cable,mv abc cable,bare conductor(AAC,ACSR,AAAC etc),control cable, welding cable,rubber cable etc.and supply the price of 16mm armoured power cable at competitive. Address:Factory: YunXiang East Road, Xiuwu Industry, Jiaozuo City. Office: Nanpu International Center, Jinshui dustrict, Zhengzhou City, Henan P.R. China. Huadong Cable Group-Zhengzhou Hongliang Cable Co., Ltd © 2000-2019 Copyrights.